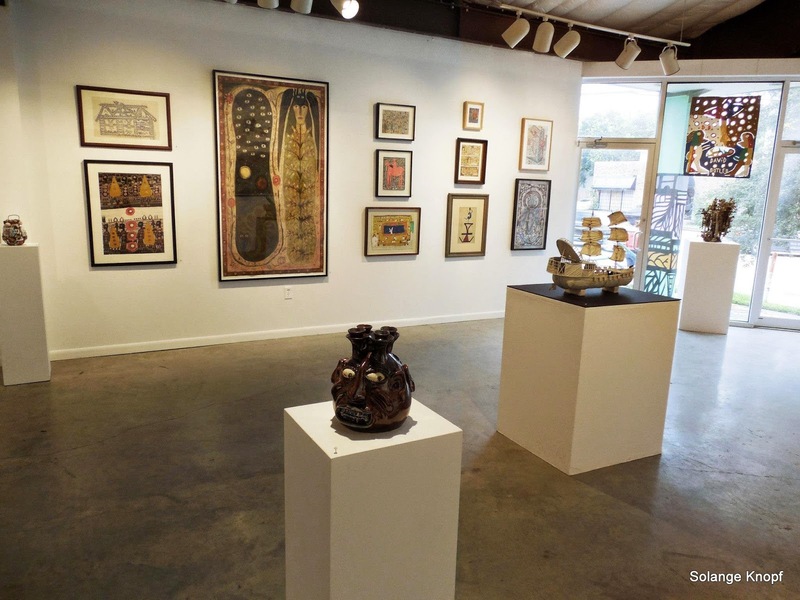 Art League Houston (ALH) is excited to announce the 2014 Texas Patron of the Year exhibition, One of a Kind: Artwork from the Collection of Stephanie Smither. 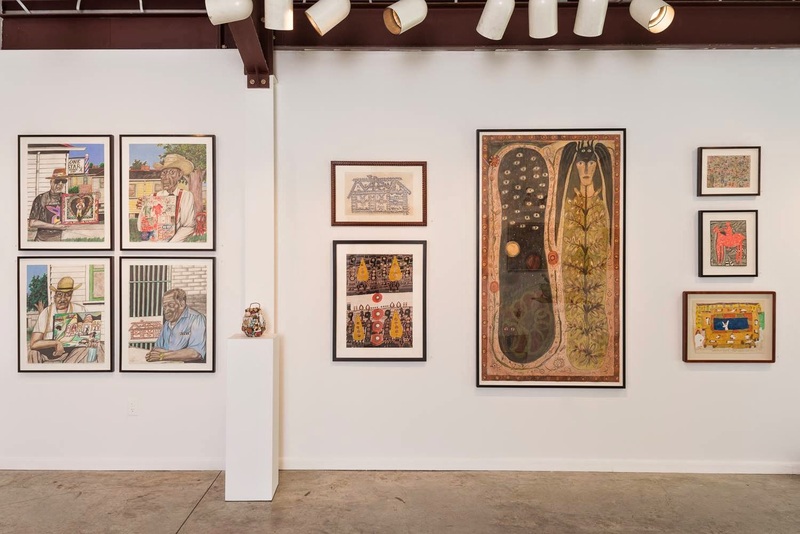 The exhibition features a diverse selection of paintings, drawing, ceramic works, sculpture, and mixed media works on wood, paper, and other material’s from over thirty local, national and international, emerging and established, folk, self-taught, and visionary artists. Regardless of circumstances, outsider artists have in common a ferocious will to define the world in their own terms, to transcend the boundaries of their lives through their own unbounded vision. And they are able to make us believe that the most profound spiritual adventures, the most ambitious journeys of the imagination, can begin in the humblest and most obscure places.